We understand it can be exhausting for anyone to keep a home "ready to show" for an extended period of time. Even more so when you have little children or a demanding career. The good news is we have a proven system that will help reduce the time your Spruce Grove & Area property sits on the market and the period of time in which you have to keep your home staged to perfection. 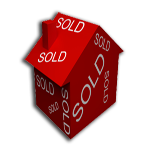 Selling your Spruce Grove & Area home starts with setting the correct selling price. Through a careful examination of recent Spruce Grove & Area real estate sales data and an intuitive understanding of market conditions we can help determine the right price for your property! At the end of the day, the right price will help ensure higher offers and a quicker sale! Setting the right price will save you both time and money. 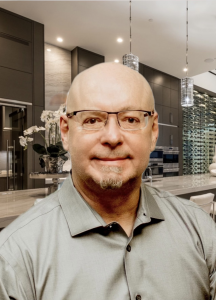 Our job is exposing your property to the Spruce Grove & Area real estate market to gain the attention of the largest group of buyers possible for your home. From there, your job is to accept the best, most acceptable offer for you. Of course, we will take care of the thousands of details involved with your Spruce Grove & Area property sale so you can move forward with your life. We want you to feel confident in knowing everything will go smoothly from start to finish. Ready to Sell Your Spruce Grove & Area Home? Free Spruce Grove & Area Home Evaluation Today!